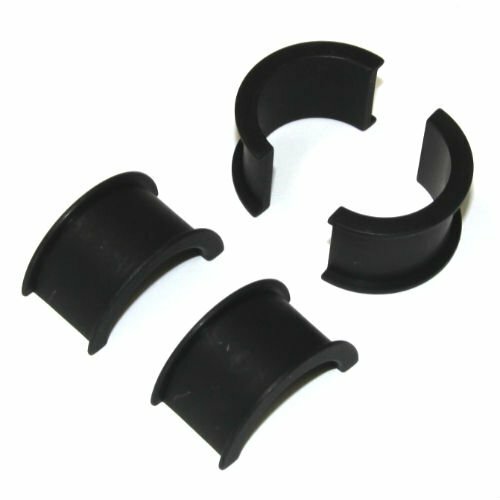 A complete set of one-inch ring reducers for your HK 30mm mount or rings. These original German HK production spacers will allow you to use 1 inch optics in your HK claw mount with 30mm rings. Priced per set of four, a complete set.